FOX has renewed World’s Funniest Fails for a second season but they don’t seem to be ordering any additional episodes. The series debuted in January and aired for nine weeks on Friday nights. The ratings were not very good. The episodes averaged a 0.88 rating in the 18-49 demographic with 2.82 million viewers. That was apparently good enough for an inexpensive unscripted show. The network ordered nine additional episodes in February which were believed to be part of the first season. Now, it appears that the nine episodes will be used for the second season instead. 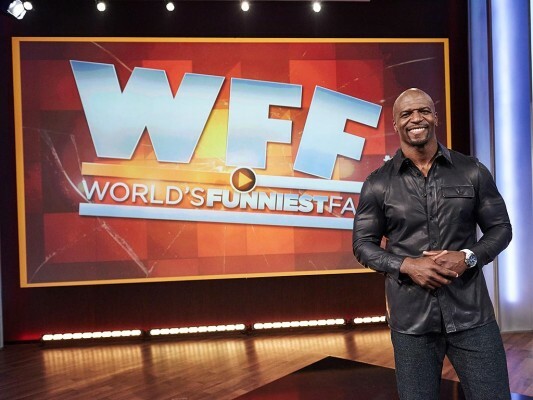 Season two of World’s Funniest Fails will kick off some time this fall on Friday nights at 9pm. What do you think? Do you like this series? Are you glad that it’s coming back next season? Crews is such a natural entertainer. I attended a taping of season two and he blew me away. Hope to see more of this show. How is watching anyone fall, funny? Are we THAT desperate for entertainment that someone’s misfortune is the thing to watch? I don’t think so.